Delivering over three decades of implant innovation to hundreds of thousands consumers, Cochlear Limited is pioneer in implantable hearing solutions across the globe. 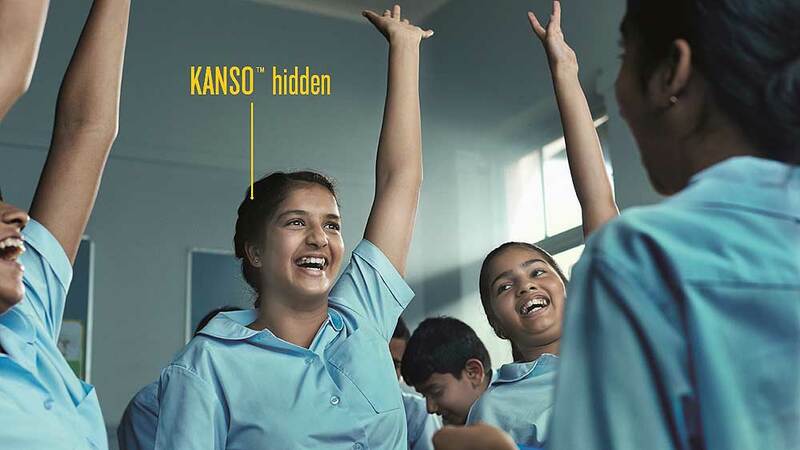 Globally renowned Cochlear Limited has launched its newest innovation - Kanso, a sound processor combining the most advanced sound processing technology with a discreet design in India. Pioneer in hearing aid technology, the company has forayed into the Indian wellness space in 2016. Derived from a Japanese word, Kanso is a term for simplicity in recognition of the product’s sleek, discreet design that can be hidden under the wearers’ hair. One of the smallest and lightest off-the-ear sound processor, Kanso is providing the wearer with both discretion as well as enhanced comfort. The new technology is simple, discreet and smart as it has the ability to automatically adjust to different hearing environments providing a seamless experience from visiting a restaurant, to going to the movies. Kanso includes state-of-the-art Cochlear True Wireless technology, which helps consumers use the phone, hear over distance and in noisy situations. The True Wireless range of accessories allows the wearer to stream conversation, phone calls, music and television programs directly to their sound processor. After detecting sound, Kanso turns it into electrical signals by the receiver or stimulator and sends it to the brain by the electrodes placed in the inner ear (cochlea). In Kanso clinical trials, 88 per cent of people rated their overall hearing performance with Kanso to be the same or better than with their behind-the-ear sound processor. Most participants rated Kanso better than their own behind-the-ear sound processor on measures of comfort, look and feel and ease of use, with 93 per cent of users rating listening to music with Kanso to be the same or better as with their behind-the-ear processor. Hearing loss is often not thought of as a debilitating health issue. However in adulthood it is associated with greater unemployment, increased risk of poor health, depression and increased risk of other conditions including dementia. Increasingly, evidence is showing Cochlear implantation for adults as an effective intervention for a much wider group of candidates than had previously been thought. Worn on the head, Kanso is available in eight colours allowing the device to blend-in with every hair colour. The product will be available in India from 01 September 2016. Taking HealthTech to remote areas..